Whether you are just starting or about to end your college career, you’ve probably heard this question before. And if you’re anything like me, you’re probably sick of hearing it. At the beginning of my freshman year, I recall feeling somewhat frustrated at the thought of having to pick a singular field of study. What if I didn’t like it? How could I even figure out what I was good at? Major decisions seemed so final, so decisive, so arbitrary. Even if I found something I liked now, how could I be sure I would like it twenty or thirty years down the road? What if I made a horrible mistake? If you find yourself asking these types of questions, don’t fret. You’re certainly not alone. According to the National Center for Education Statistics in 2013, about 80 percent of college students in the U.S end up changing their major at least once during their university career. Clearly, many students find themselves overwhelmed with the decision. 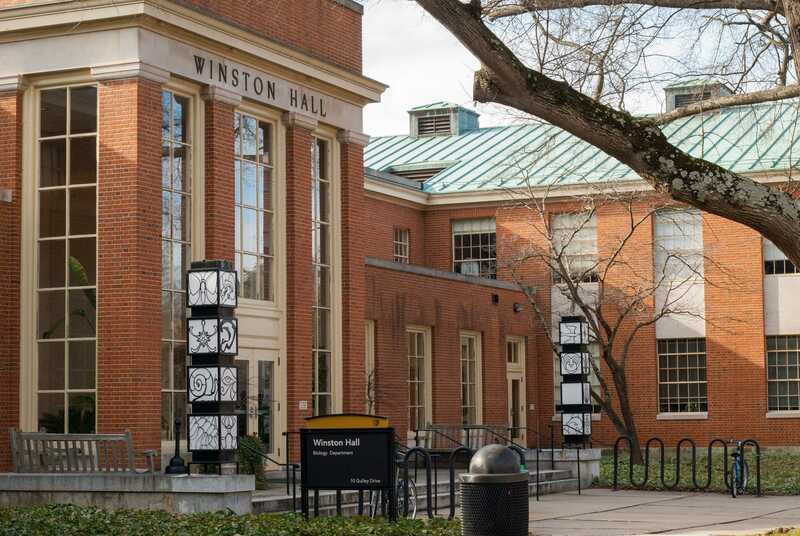 Fortunately, Wake Forest makes certain aspects of the process easier: you don’t have to declare a major until the second semester of your sophomore year. In fact, most academic advisers encourage their advisees to take their time, and follow their interests. Even students who come to school dead-set on one field of study find themselves interested in new things down the road. Wake Forest offers a vast array of subjects; it would be unwise to not diversify at least a little. Take some new classes. Don’t even know what sociology is? Sign up! 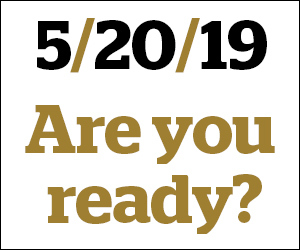 I guarantee that the approximate 60 percent of your Wake Forest peers who have their sights set on the business school will be a much-diminished figure come declaration week. This is another question that I have had to answer many a time, due to my choice to major in English. Many students feel trepidation at going into a career that isn’t in the STEM or business fields. And who can blame them, given the attitudes of many parents and peers. No one wants to waste an education by going into a “useless” major. Fortunately, I have a little-known fact to share with you regarding that: there is no such thing as a useless major. Finding a career after graduation may be harder, depending on your major choice. But it’s never impossible. The key is using your major to help showcase and advance your skills. Every major is vastly applicable to a variety of careers. The hard part is finding the career that is right for you with that major. And Wake Forest has resources for that, too. The university’s Office of Personal & Career Development is one of the best in the nation, and is dedicated to helping every student find their niche. You’re not alone in this. Ultimately, it is fundamentally necessary to understand that one’s major decision, while important, in no way locks a student into any particular career path or lifestyle. Your education, like any life experience, is what you shape it to be. Be the sculptor, not the sculpted. William May is a junior English major and Journalism minor. He lives in Glen Ellyn, Illinois. Some of his hobbies include playing music, watching other people play music, and taking care of business. He also occasionally plays tee-ball and pickleball.